In the early 1600s, British soldiers fighting alongside the Dutch noticed that their allies became ferocious, fearless fighters on the battlefield, after a swig from their hip flask. The stuff inside it turned out to be gin. The Brits had had their first taste of — and for — 'Dutch courage'. 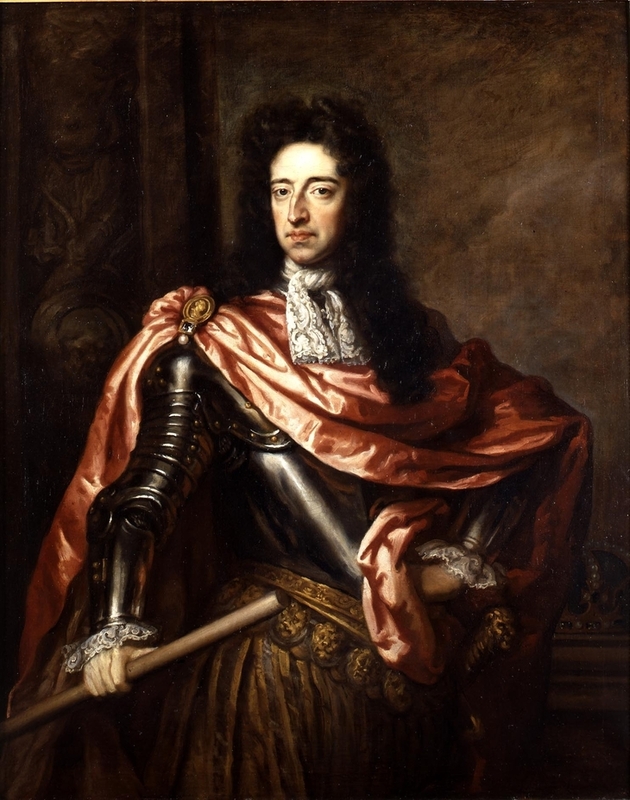 It wasn't until Dutch king William of Orange plonked himself on the British throne in 1689, that a nationwide thirst for gin rose. Soon, London — bursting at the seams with spices shuttled in from all over the world — started using these exotic goodies to flavour the spirit of the moment. London became the centre of the gin universe. 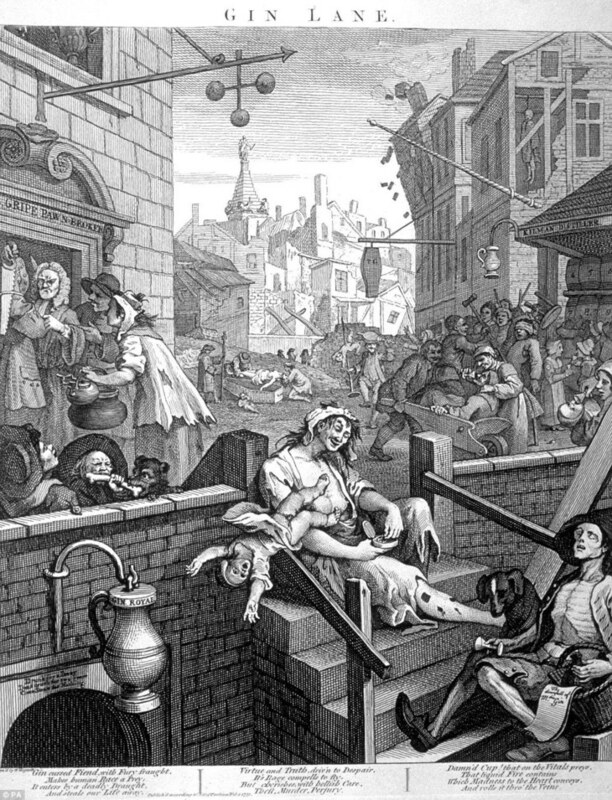 By 1740, the city of 630,000 debauched souls was producing 45 million litres of gin each year — that's 71 litres per person, or four double gins per day. It's estimated there were some 17,000 gin shops in London alone, a figure that excludes pubs, taverns, restaurants, grocers, barbers or brothels... all of which also did a roaring gin trade. Today — even with a population 15 times larger — London doesn't have this many licensed venues. The city was rotting from the inside, and alarm bells began to peal. Almost half of the entire British wheat harvest was being used to make spirits, and — as the death rate outstripped the birth rate for the first time — novelist Henry Fielding argued that soon there would be "few of the common people left to drink it". Infant mortality was worse than it is now in Afghanistan. Something had to be done. In 1743, parliament introduced a Gin Act, restricting its sale in an attempt to scythe down rampant consumption. 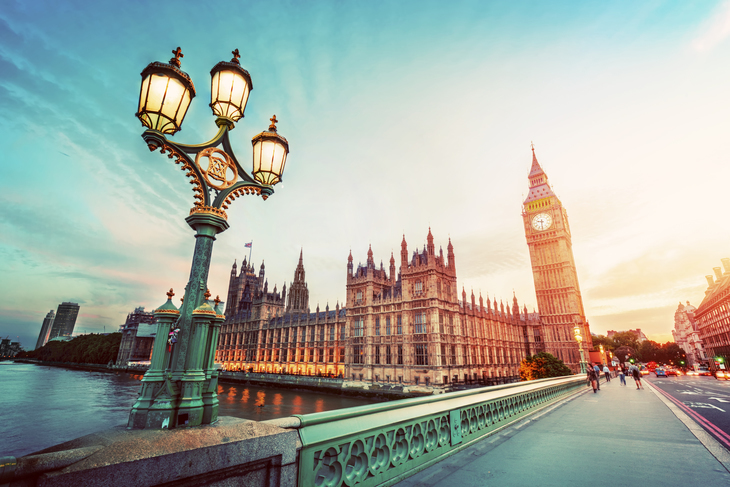 The masses were not happy bunnies — so unhappy, in fact, that 'gin terrorists' managed to smuggle in and detonate a bomb in the Houses of Parliament; something not even Guy Fawkes managed. Soon after this, in 1751, Hogarth produced his famous print, Gin Lane. Kindly funded by the beer industry, it was one half of an allegorical double-header depicting the evils of gin consumption versus the merits of beer. Alongside cadavers and images of infanticide are the words 'drunk for a penny, dead drunk for two, straw for free'. Gin Lane was embellished, but by no means fantastical. London entered the 18th century gripped by something equivalent to a crack cocaine epidemic. Now getting desperate, the government introduced new laws with a 'Tippling Act' to try and dry out the nation. But it wasn’t until 1757, after the harvest failed three seasons in a row and with the country facing starvation, that a ban on distillation from grain was introduced and the era of cheap gin was finally over. This didn't force Mother's Ruin to take a back seat though. In the early 1800s, while adding the finishing touches to an empire on which the sun would never set, British troops forced to take quinine waters to avoid malaria were coerced into drinking the bitter liquid with a spoonful of sugar, and a healthy dash of gin. The spirit was moving from something consumed in straw-lined basements, to a classy tipple sipped in Victorian gin palaces awash with cut glass and velvet drapes. Gin had lost volume, yet gained status. Winston Churchill once remarked that gin and tonics had saved more lives than all of the world's doctors put together. Yet it was never properly in vogue during his heyday, and was even bullied out of its sacred martini cocktail by vodka in the 1950s. Bombay Sapphire launched in 1986 — touted at the time as being a vodka drinker's gin, lighter in flavour — but it wasn't till the late 1990s that gin would claw its way back into Londoner's glasses. London was now a city which worshipped vodka. Every new bar that opened prided itself on how many bottles of the stuff sat behind the bar; a boozy version of the emperor’s new clothes, with drab post-communist chic splattered over the labels. Then, in 1999, Martin Miller's gin appeared. The super-premium London dry gin was made using Icelandic water and cucumber. Could gin be cool again? Bartenders and bon vivants started paying attention. Then, Hendrick's was launched amid an ingenious marketing campaign, emphasising its difference from other gins, and a love for the cucumber. People started garnishing their drinks with this very British vegetable. 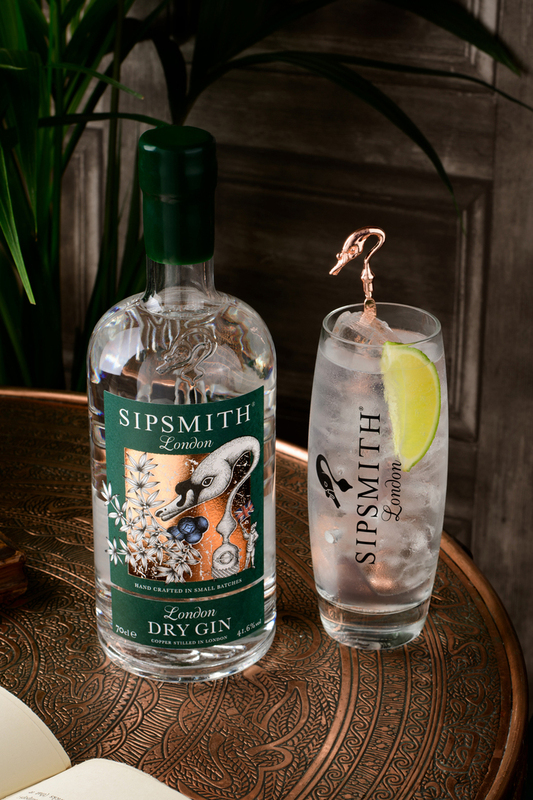 And then Sipsmith overturned a 200-year-old act of parliament, opened up in an old garage in Hammersmith and became London’s first new gin distillery in decades. By the time the 2012 Olympics arrived, gin had well and truly returned — Londoners were glugging it, while cheering on their athletes. Premium tonic appeared, adding even more status. 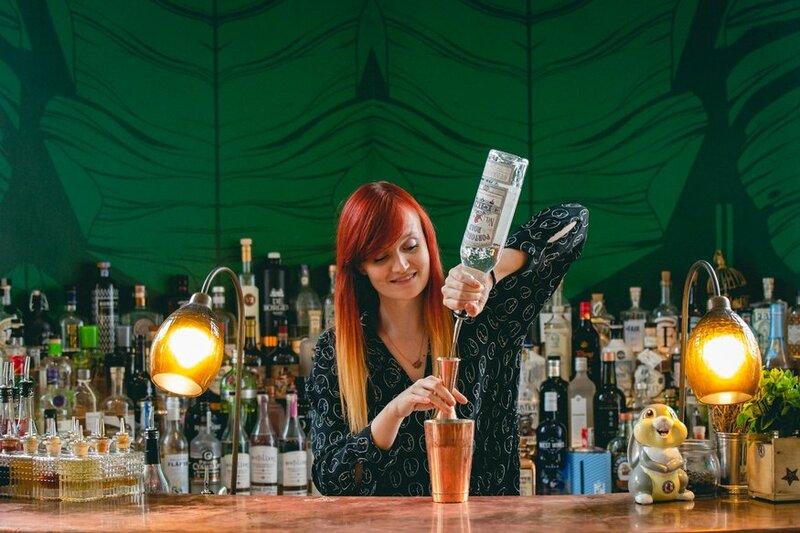 London's second gin craze is in full flow. The Gin Bar in Holborn serves over 500 varieties. There's a gin hotel in Notting Hill, which is essentially a multi-storey fun factory dedicated to gin. 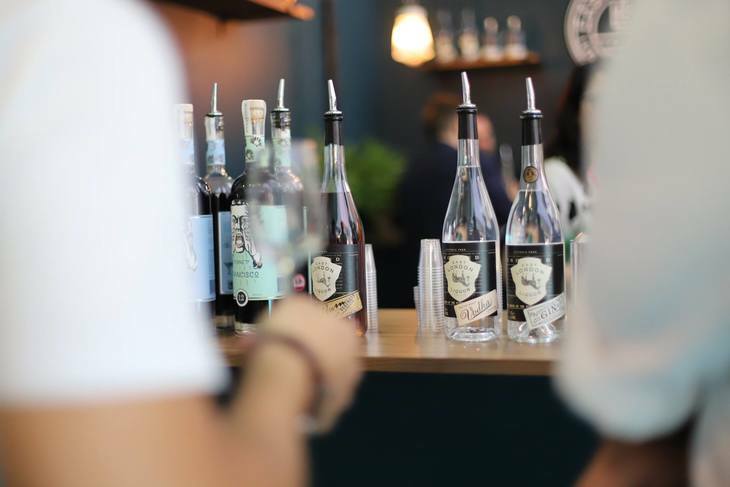 You can slurp Old Tom gin from the City of London Distillery, barrel-aged gin from East London Liquor Company and gin that tastes like Christmas, from Beefeater. The latter has been plugging away in the capital since 1876. Something told them it was worth sticking around.